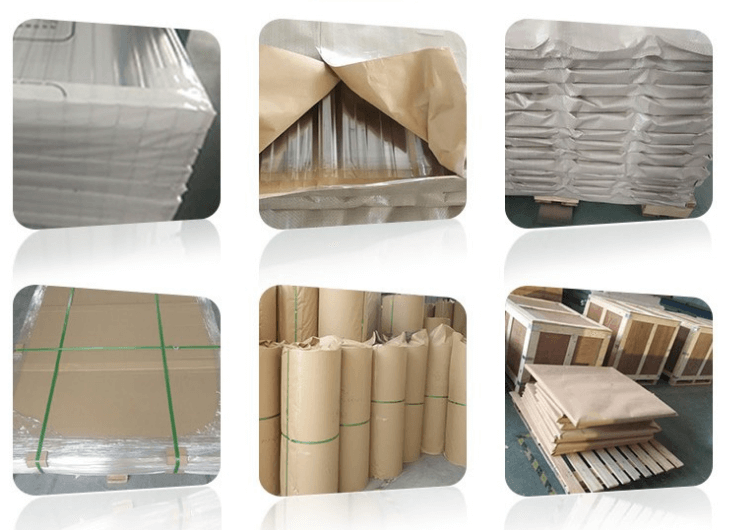 We are a manufacturer located Hebei, China. 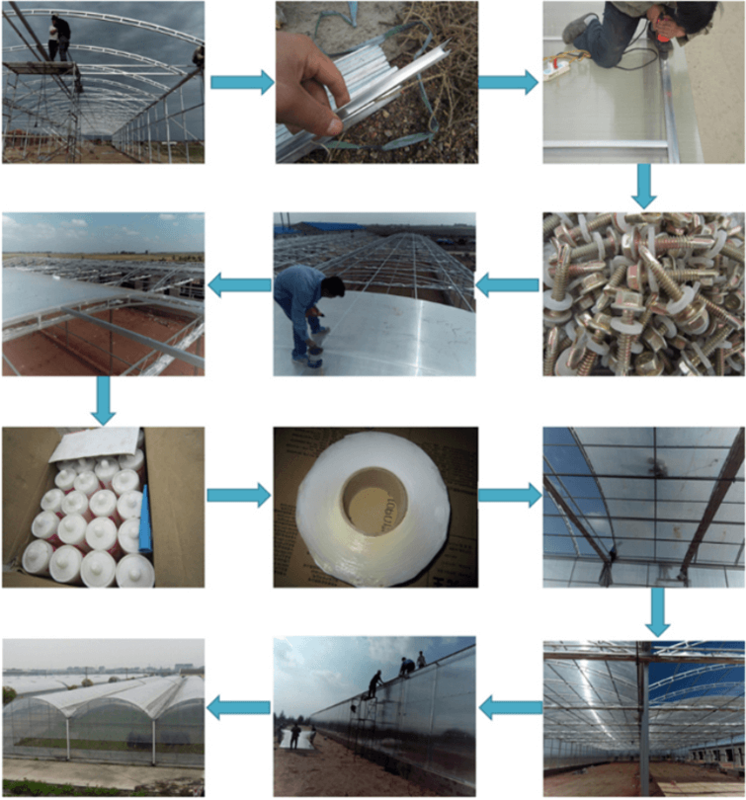 We have gained good reputation among our customers for our professional,warm and thoughtful service, Because we know that a long terms business based on the quality control ,delivery time etc. 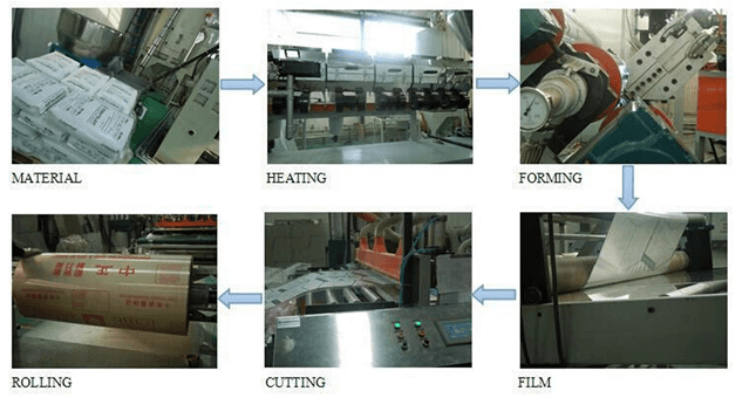 We have a factory ourself, we are on this business for few years in China.Our factory is very famous in the Hebei China. Polycarbonate roofing sheets come with an energy reflective coating, which helps solve this problem. 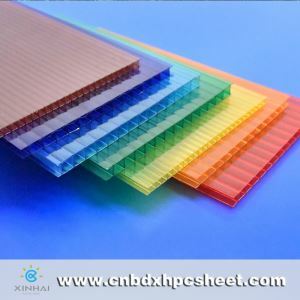 Moreover,polycarbonate sheets have excellent insulating properties so that heating costs are considerably reduced during intermediate seasons. Polycarbonate is almost unbreakable. It is many times more impact resistant than any other transparent material used for glazing or roofing purposes. Many types of tests are used to measure impact strength, so it is difficult to compare data. Solid polycarbonate sheets comply with most tests issued on the impact strength of glazing materials. To give an idea: a 3mm solid polycarbonate sheet withstands the force of a steel ball of about 4 kg dropped from a height of 9.5 m,3 times in a row. It does not break or shatter! 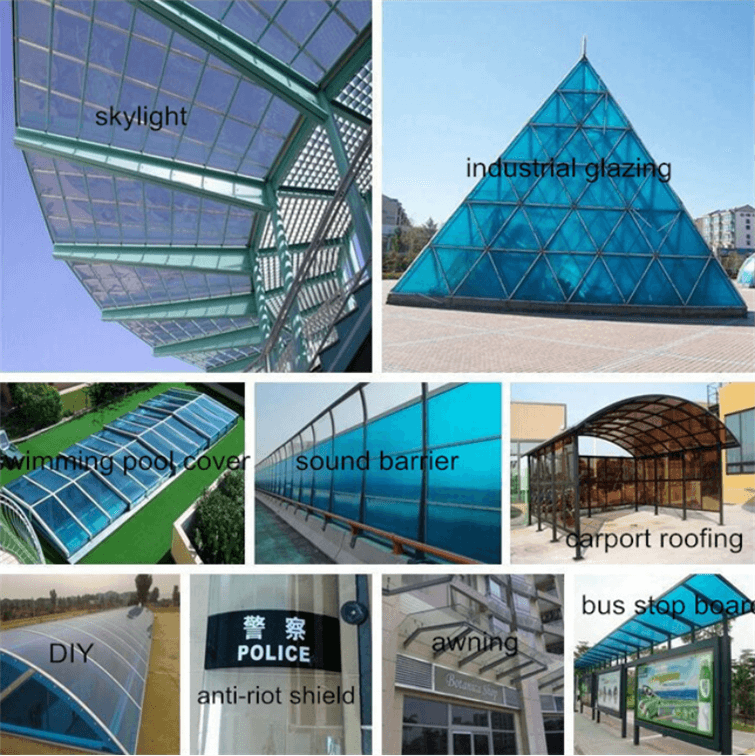 When you take a look at some of the more industrial applications, you will see that polycarbonate is used for machine glazing, police riot shields, ice-hockey rinks... all applications that require extreme impact resistance.